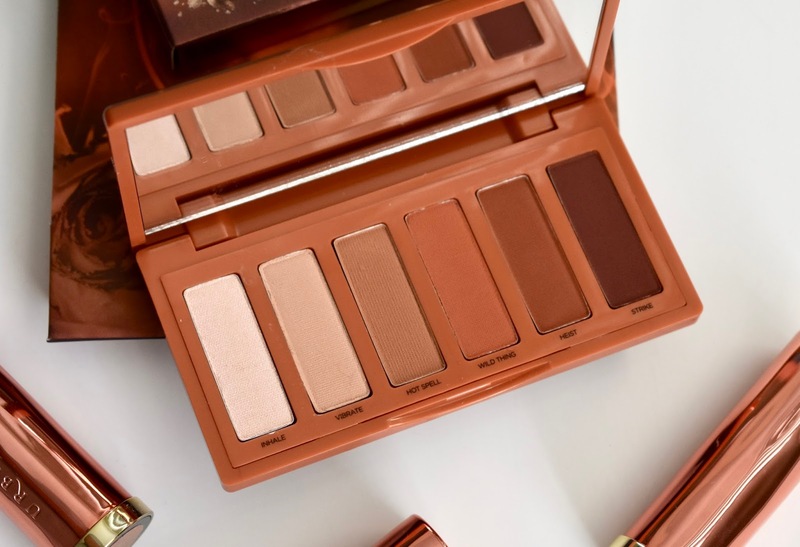 Urban Decay has come out with a small travel-sized palette inspired by the UD Naked Heat Eyeshadow Palette. The Urban Decay Naked Petite Heat comes with 6 all new eyeshadow shades and they are all mattes with one having a demi-matte finish. I love the larger UD Naked Heat and this is great to use for complimenting that palette or any shadows you want to warm up. 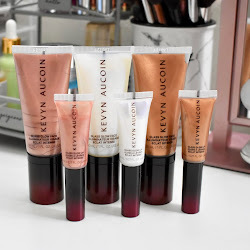 See swatches and more on my thoughts below. I am definitely a fan of this small but fierce eyeshadow palette. 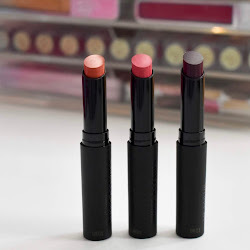 It has a great range of matte shades that will warm up any look. The pigmentation on these shadows are great and you can build them up easily. You are only going to get warm tones in this palette and they are all matte, so not much room for it being a wild/unique palette. Other than that, I still love how compact it is and I can take it with me when needed. My favorite shades in the palette are Inhale, Wild Thing, Heist, and Strike. Vibrate is a soft shade which can be used as a transition shade. Hot Spell is also pretty, I just have a shade like this in other neutral palettes. 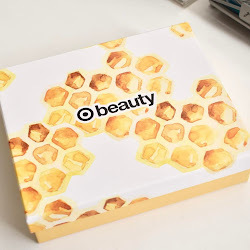 Overall, this palette has some great warm toned shades and I have been loving it! 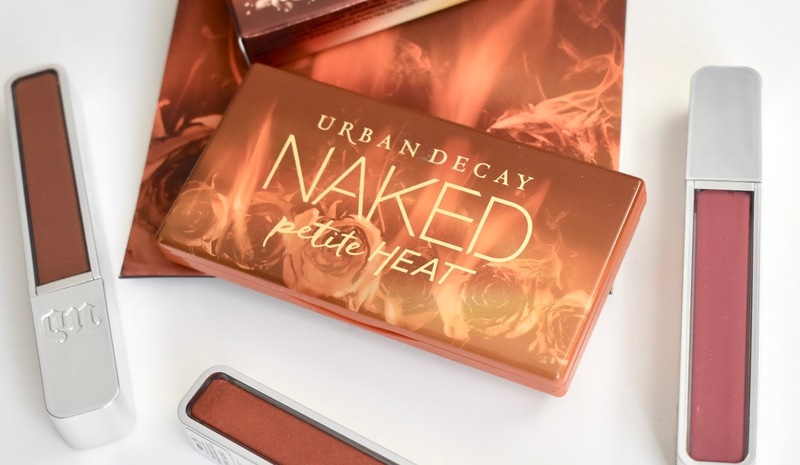 Urban Decay Naked Petite Heat retails for $29 and can be found at Sephora, Ulta, other retail stores and online.